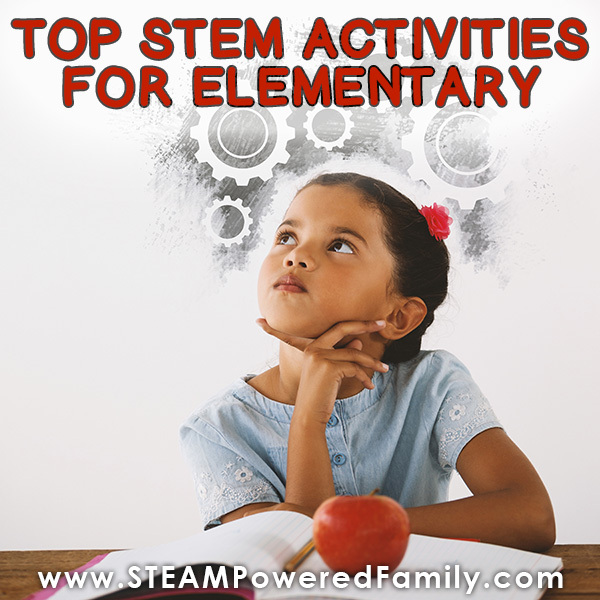 A common question I get is around where to start with STEM Activities for Elementary. Which activities do I recommend? Well here it is! 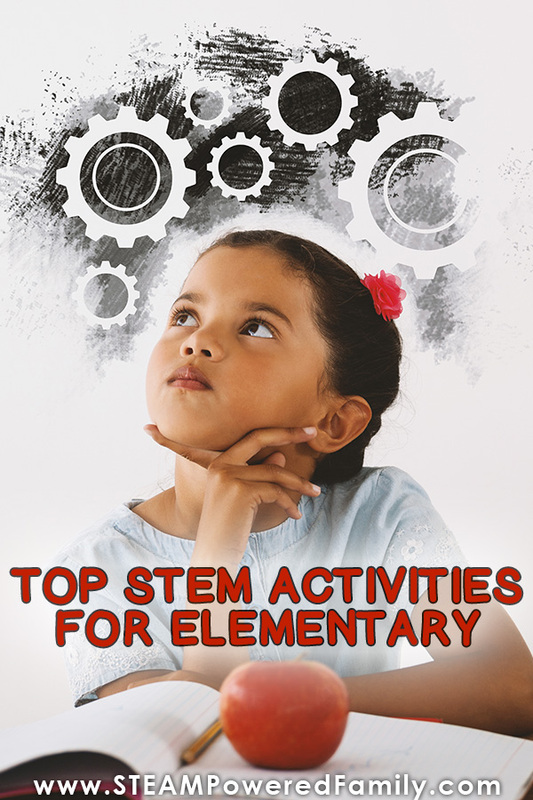 My top picks for STEM Activities for Elementary! 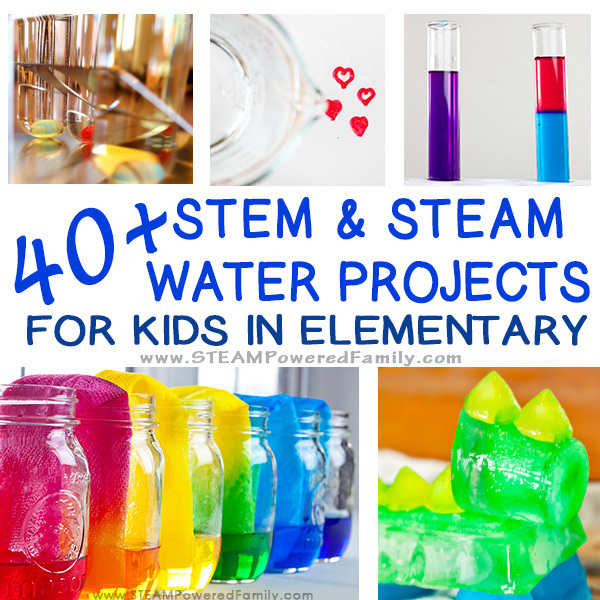 Elementary is a fantastic time to introduce STEM activities. Science, Technology, Engineering and Math combine to create some fascinating lessons that really get kids excited to learn. Plus, we always like to throw in a little Art (making STEAM), whenever we can. Adding in art helps to promote creativity and innovative thinking. Something that adds a lot to the critical thinking and logical problem skills developed through STEM. So where to start with STEM in Elementary? With young kids it is very important that all activities work towards fostering a love of learning and an understanding of the scientific process. It should help them develop skill sets in inquiry, so they become strong critical thinkers. But above all, they need to have fun. I like to use the term passion pursuits. Where we let kids dive down rabbit holes. Exploring the topics and areas that fascinate them and capture their attention. Another facet of STEM that is important to keep in mind is that it needs to incorporate at least 2, preferably more, of the 4 pillars. The best STEM activities are integrated and use skill sets the way they are used in the real world. Not as single subject silos. 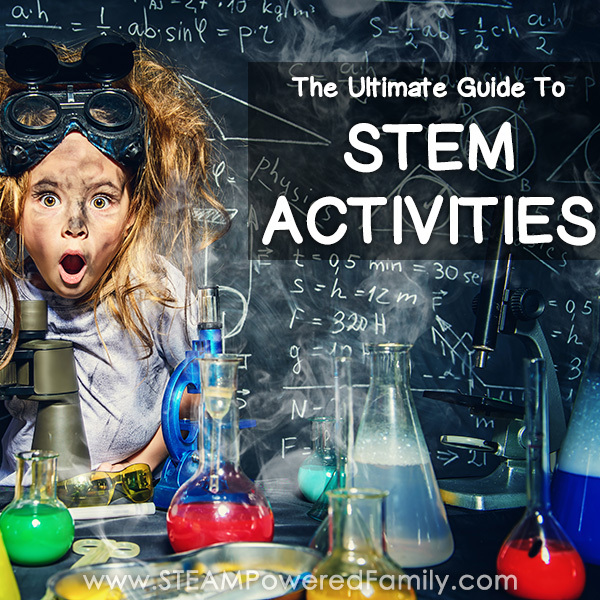 So with all of that, here are some of our favourite STEM Activities for Elementary aged kids. This is far from an exhaustive list. There are so many cool activities you can do with your kids. I’ve picked activities that should work with a wide range of abilities and ages since Elementary includes such a large age range. Need more ideas? Check the bottom of this article for links to even more ideas. This activity is always a huge hit with kids. Especially if you are working in groups and can set up some races to test the designs. Although not an Art project, this one does encourage a lot of creativity and out of the box thinking. Plus it is a lot of fun! 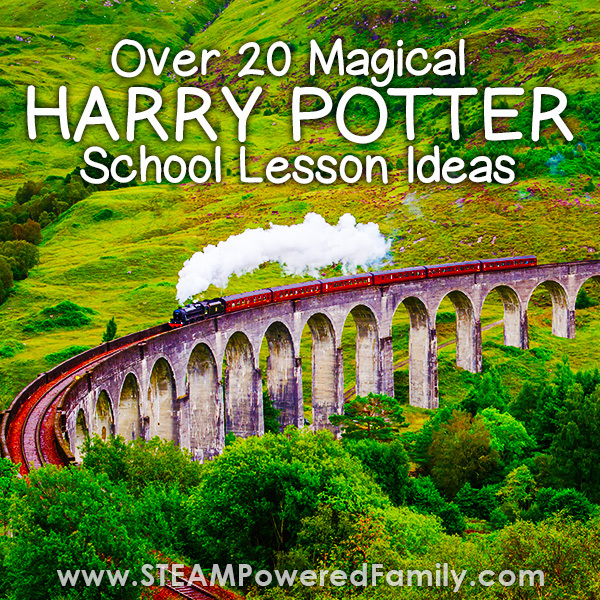 This activity has a fantastic book tie in, making it a wonderful unit study that has global appeal. The book, The Boy Who Harnessed The Wind, is also available at a variety of reading levels so the project can be easily adapted for different ages and abilities. 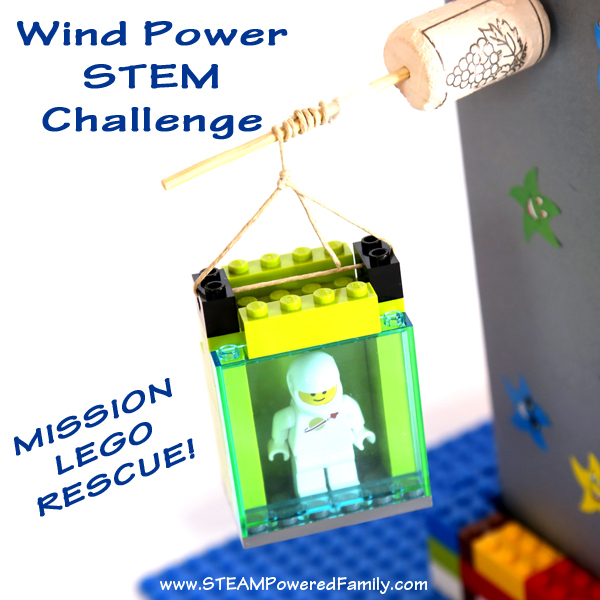 In this STEM activity, kids harness the power of the wind by creating a windmill that will rescue a Lego minifig. We have made plastic a few different ways but the reason I pick this one for elementary is due to a few reasons. 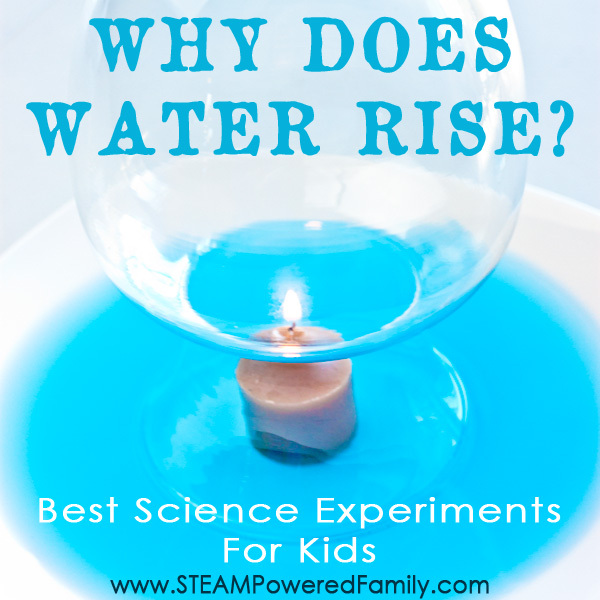 First, younger kids usually love their milk, which makes it fun to use it in experiments. Milk can also be turned into plastic without the need for a stove (although you do still need a microwave to warm the milk), which makes it easier for younger kids to be in charge of all the steps. 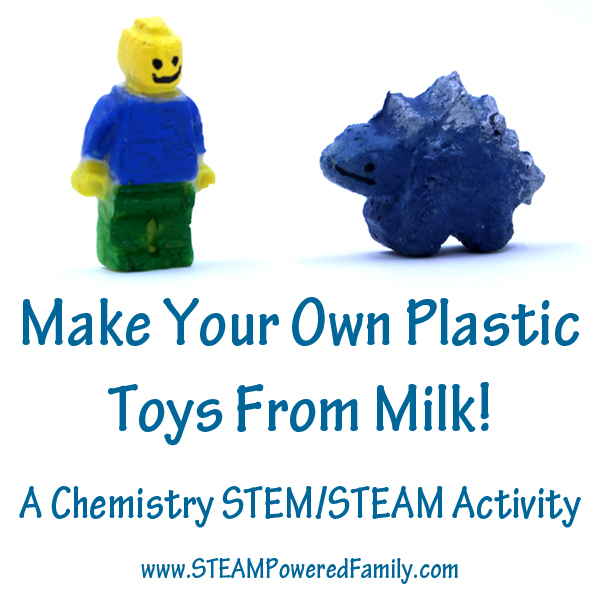 Plus this way of making plastic is quite easy and the finished pieces can be painted and kept as keepsakes. 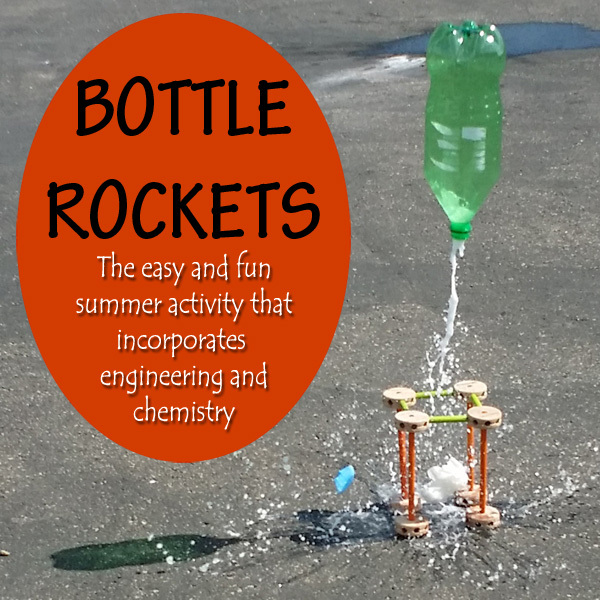 All kids LOVE launching bottle rockets! It is a fun and explosive science experiment that always results in whoops of joy. In this activity we are not only exploring the science behind the chemical reaction, but also the physics of the forces behind the lift off, plus students are challenged to build launch pads to hold their rockets as they prepare for launch. This is definitely an outdoor activity and one that they will ask to do over and over again. Thirsty? Well just give me an hour or two and I can make you a very special science slushie! 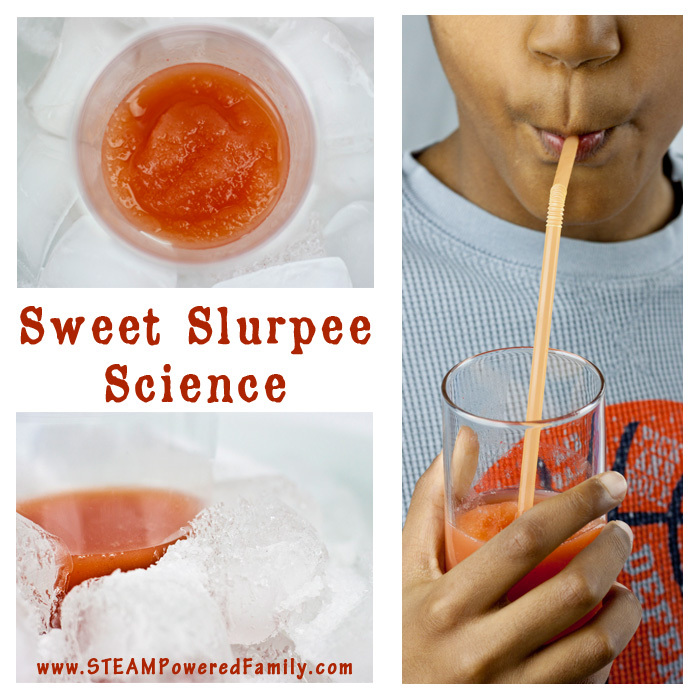 Yes, this activity might take a bit of time, but it really excites kids when they get a sweet treat to enjoy at the end of their science lesson. Students use technology to explore the process of heat transfer and the science behind how salt and ice interact. In this activity kids are introduced to a concept that seems like magic, until we do a bit of investigation. Using some simple technology we explore how heat and temperature changes create a vacuum. The best part is that even understanding the science behind this activity, doesn’t change how fun it is to watch! Kids love a little magic! 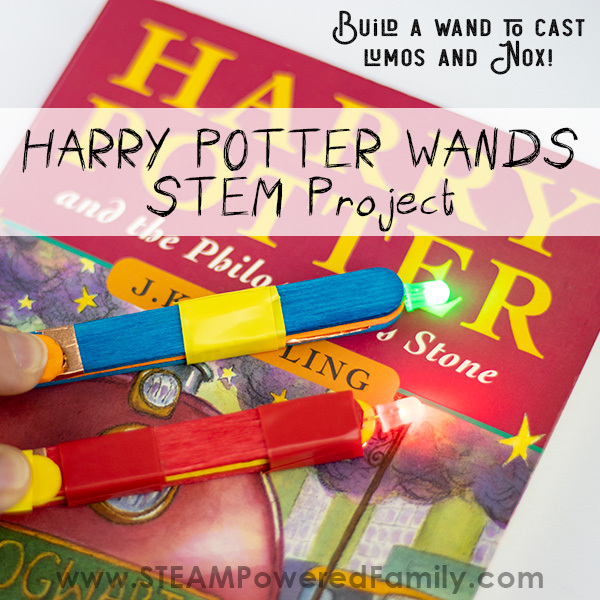 This circuit activity is inspired by Harry Potter and teaches them how to build a simple circuit with a break so they can cast Lumos and Nox. 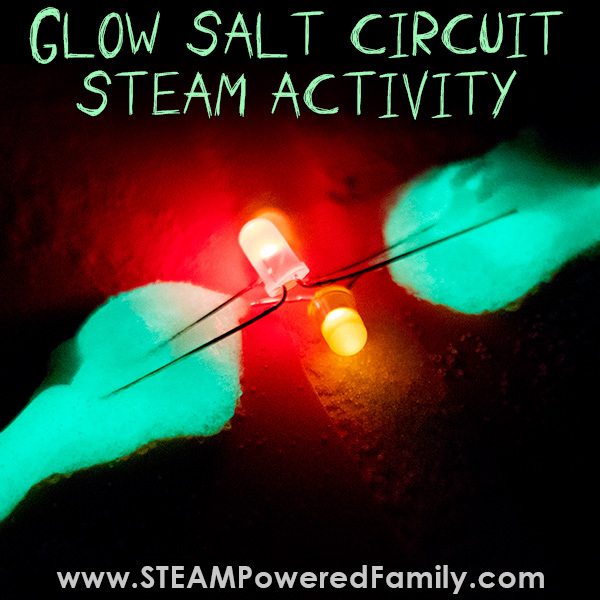 The simplistic design of this circuit makes it great for kids new to circuit building and electricity science experiments. Elementary kids love Dr. Seuss and in this STEM Activity we are taking a classic and using it for our inspiration. 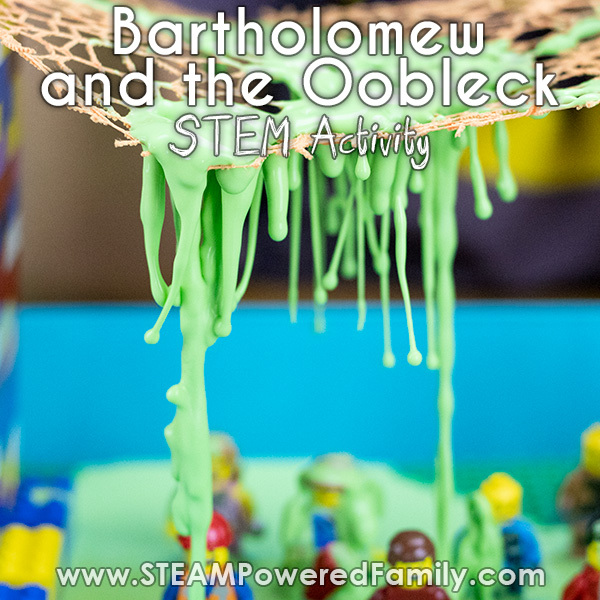 Oobleck is a non-Newtonian fluid that got it’s name from the Dr. Seuss book Bartholomew and the Oobleck. For this lesson kids are challenged to engineer their own village with a special “sky”. Then it’s time to put those math skills to the test as they perfect the ratio of ingredients and make oobleck. Once they start the oobleck raining down on the village they can study the cool non-Newtonian properties as it transitions from solid to liquid. Do you think you can power a light bulb with a lemon? You bet you can! 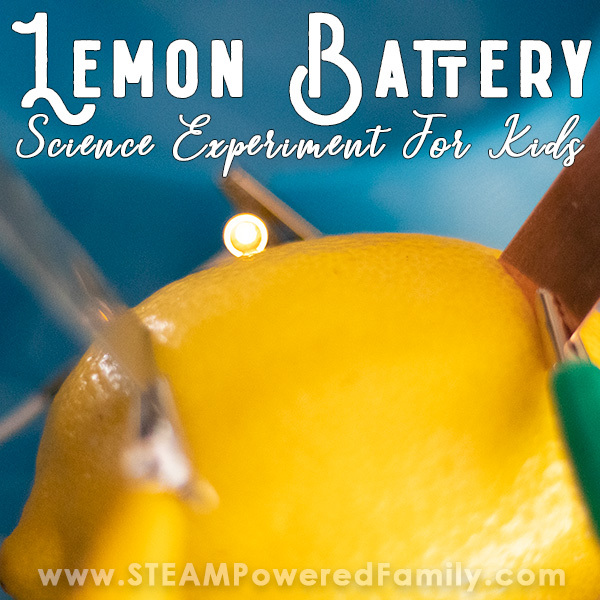 In this STEM activity kids build a lemon battery, learn about electrical circuits, battery cells and light a bulb! All with lemons. A fantastic group project, just are fascinated with this process. It also involves using some technology, a multimeter. 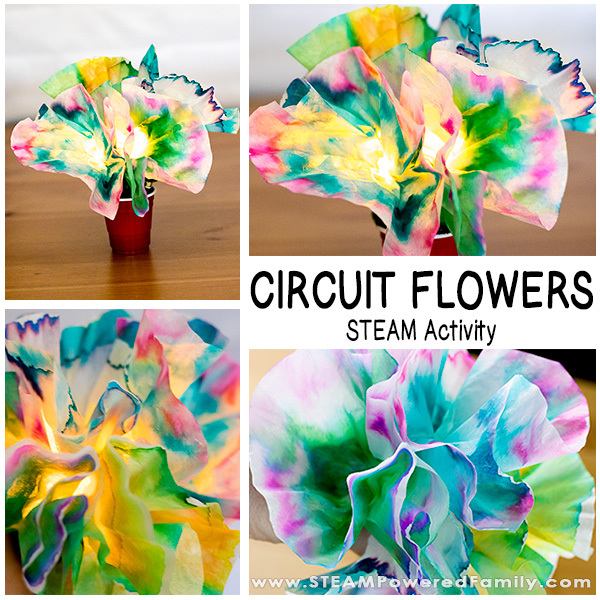 This is a fairly simple activity that involves a little art as students make their designs. Science is then explored as students learn how salt is conductive and helps move electrical currents. Finally, we end the experiment, sitting in a dark room with a glowing circuit and lit LED bulbs! 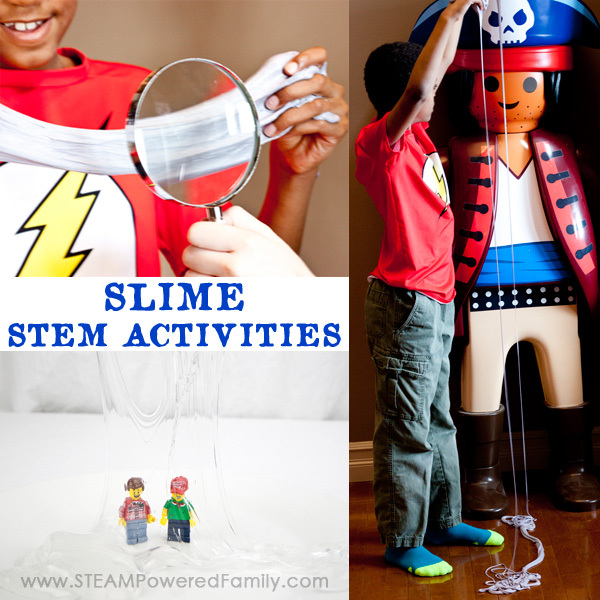 We know kids love slime, so why not use that passion to incorporate a bit of learning? In this activity kids are challenged to do a few different activities that involve making slime, measurements and more. This is a great project for upper elementary students. It involves a little more advanced circuit building and can be a bit finicky, but the results are fantastic! 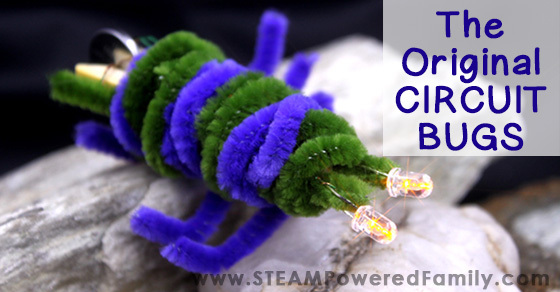 Circuit Bugs and Circuit Flowers have been built by students all over the world. This is such a fun activity, especially when kids have ants in their pants and need to MOVE! Challenge kids to decorate their balloons, then explore Newton’s laws as they race balloons. Add in a little math by having them time the races and see how they can improve their decorations and designs to make their balloons faster. Ours was cupid themed, but you can do this with any theme you like. Just make sure to have lots of fun. The kids are going to get moving with this one! 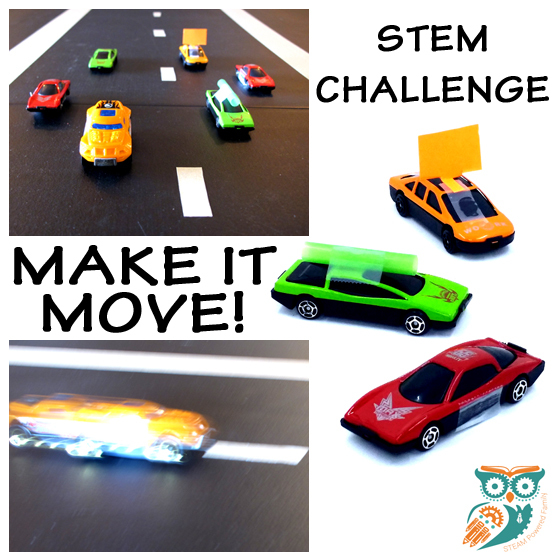 Have a blast incorporating STEM into your lessons and watch those faces light up with passion and a love for learning!